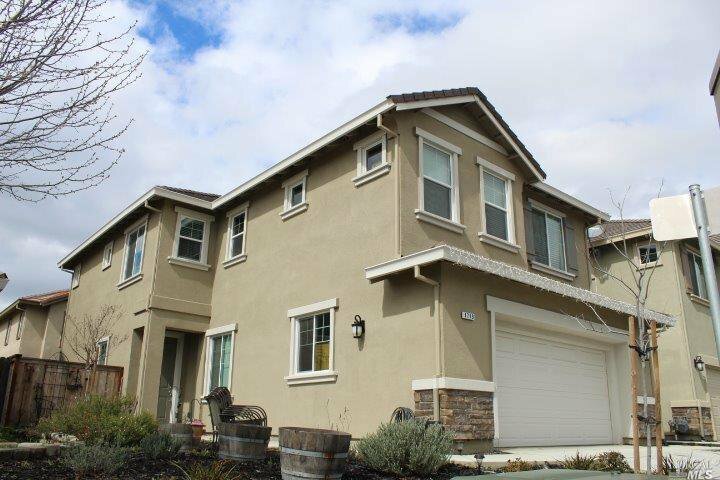 Beautiful newer home with 5bd/3ba! 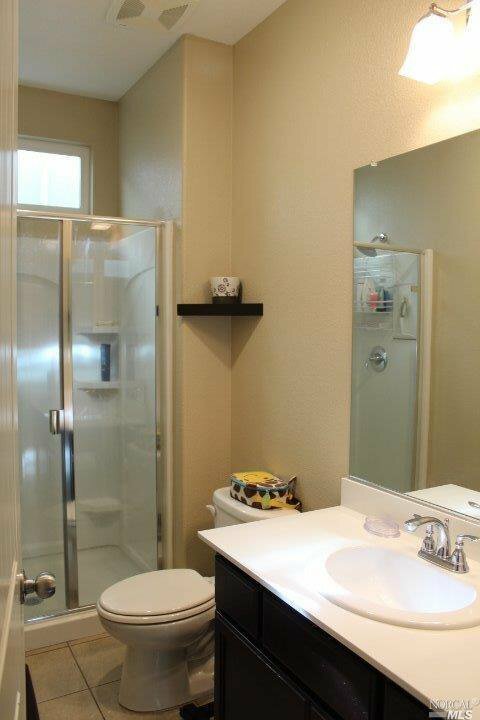 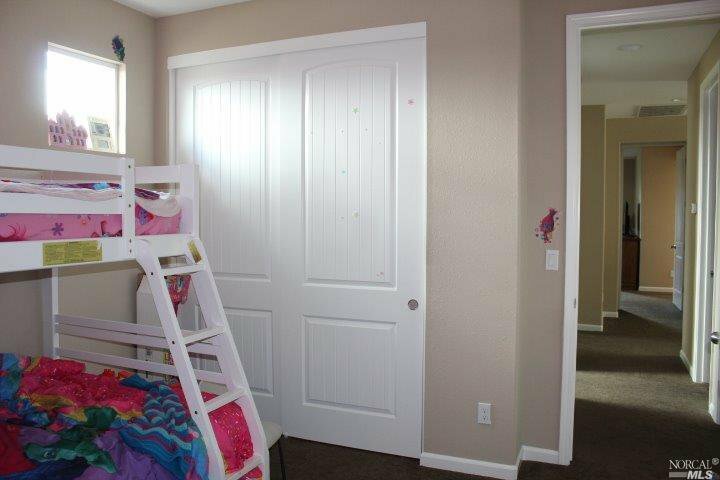 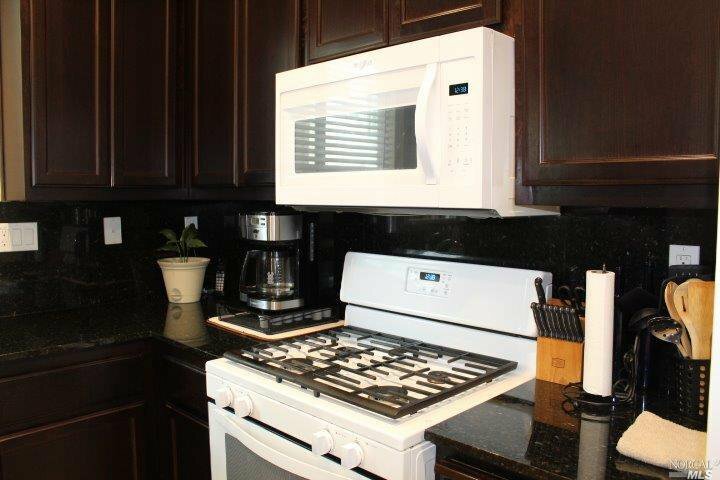 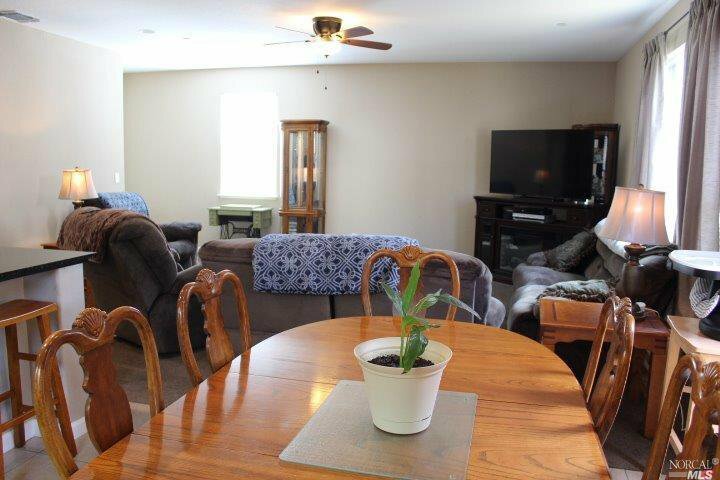 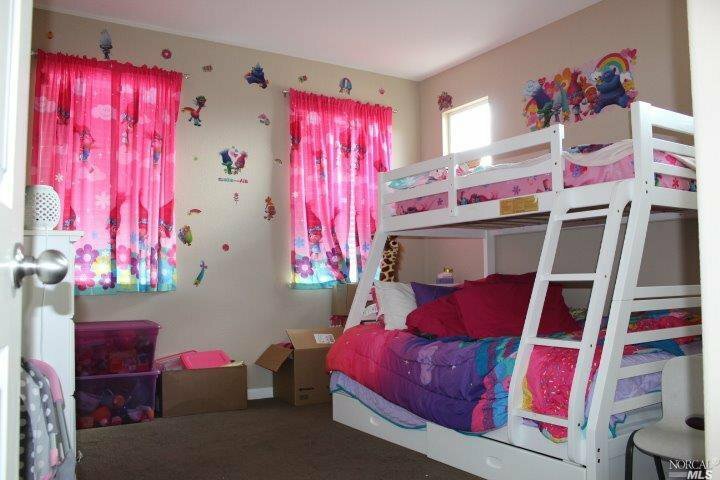 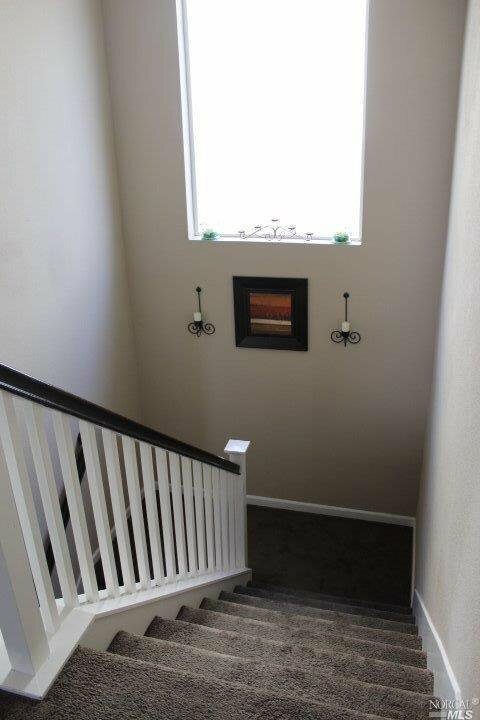 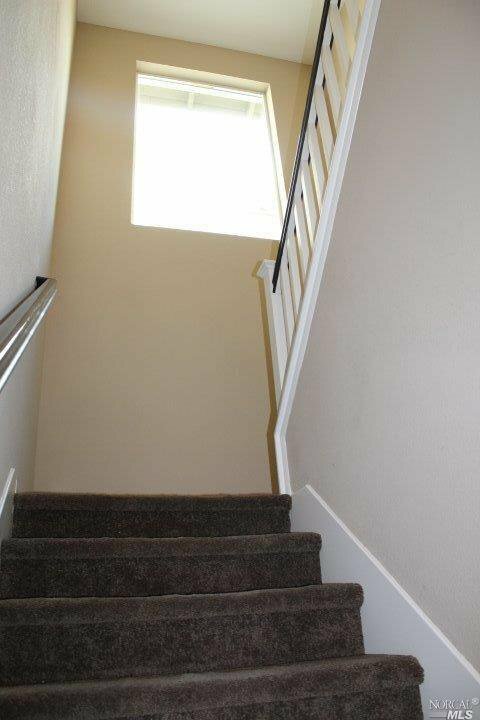 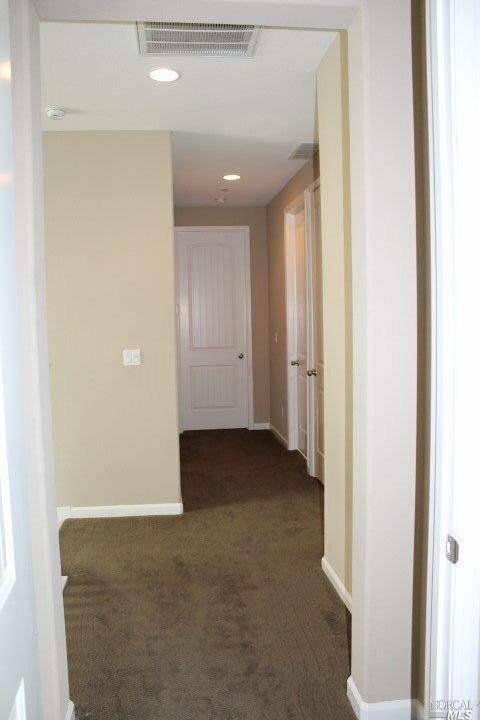 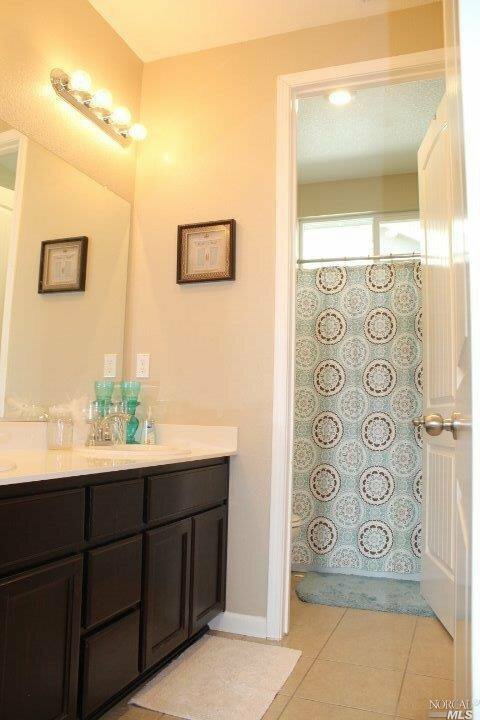 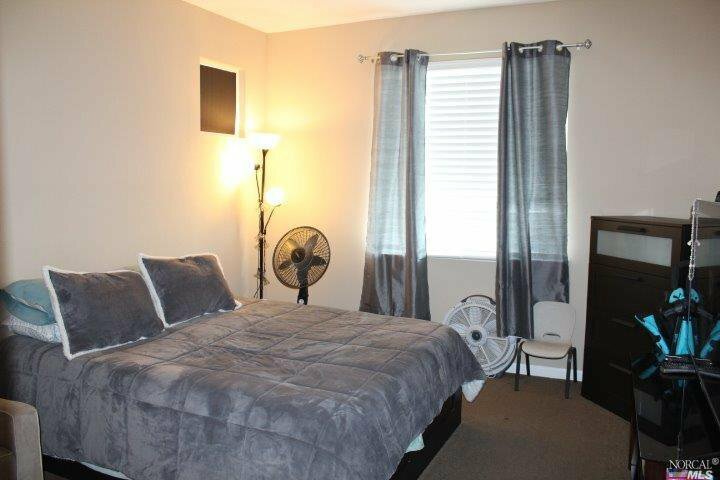 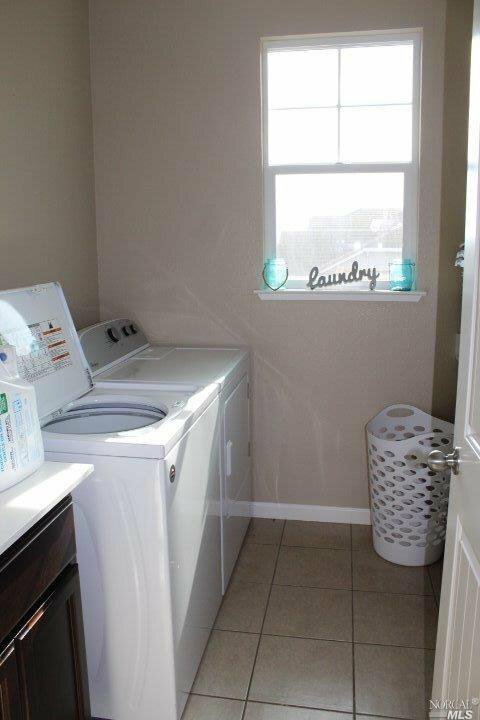 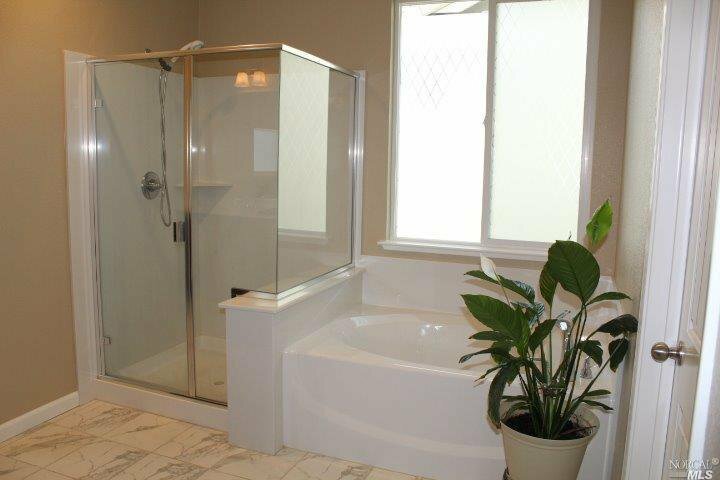 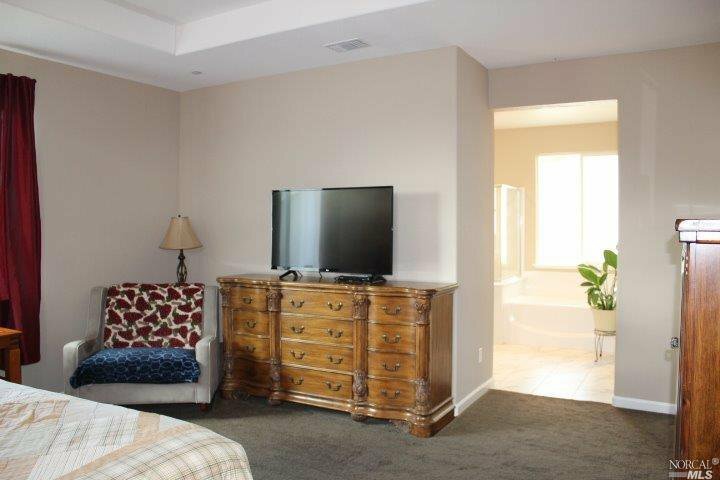 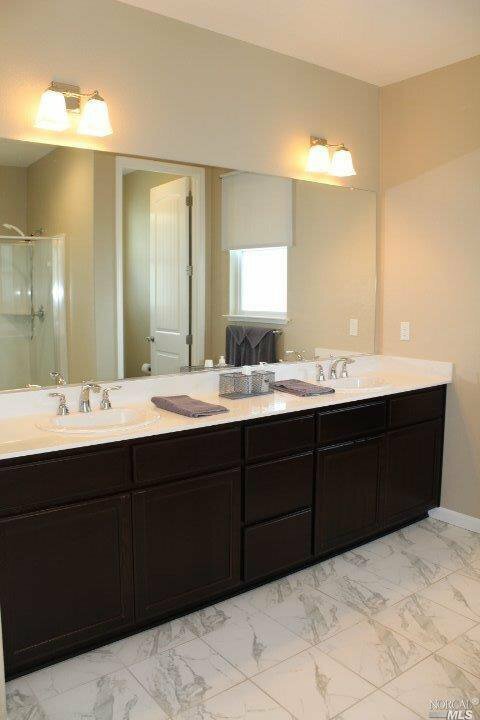 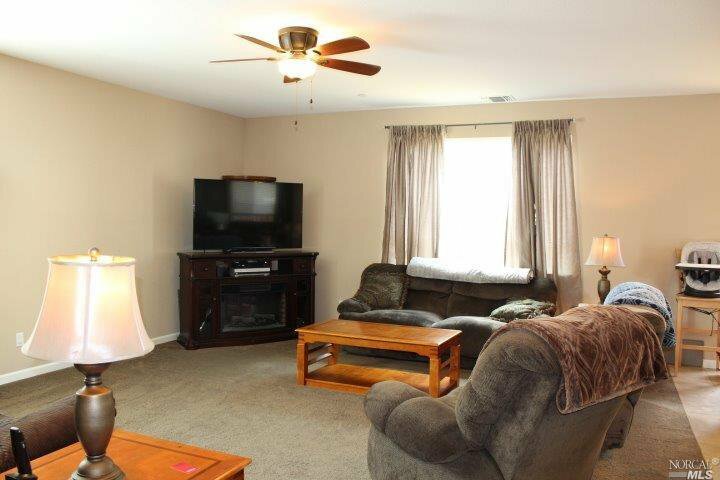 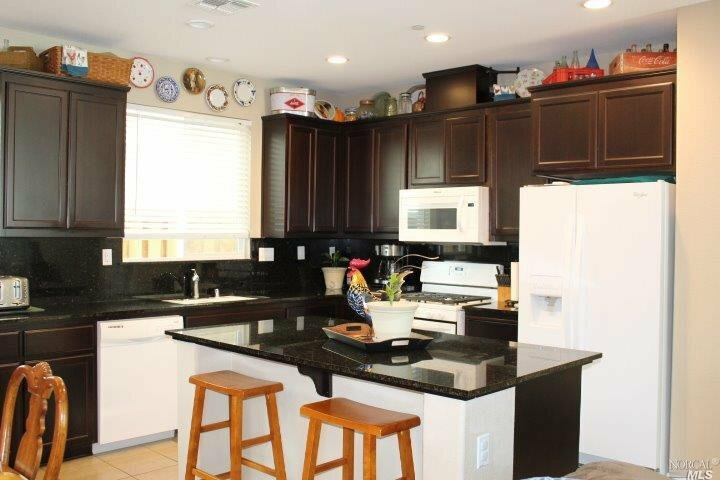 This 2 story home has upstairs laundry room, huge master bedroom with enclosed walk in closet. 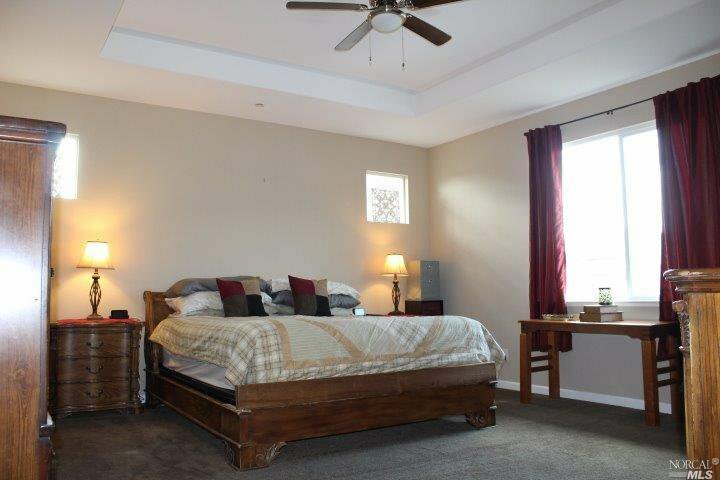 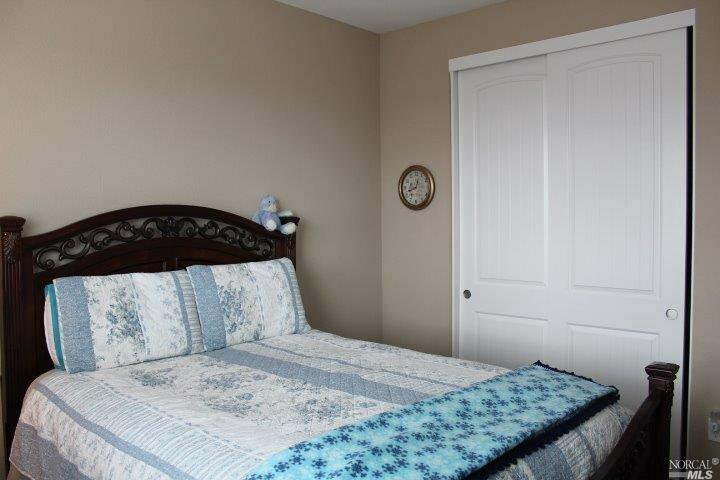 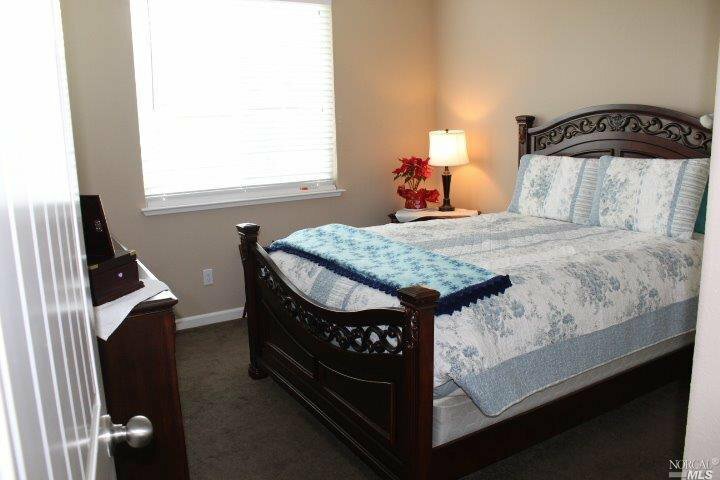 Downstairs features a great room, bedroom and full bath. 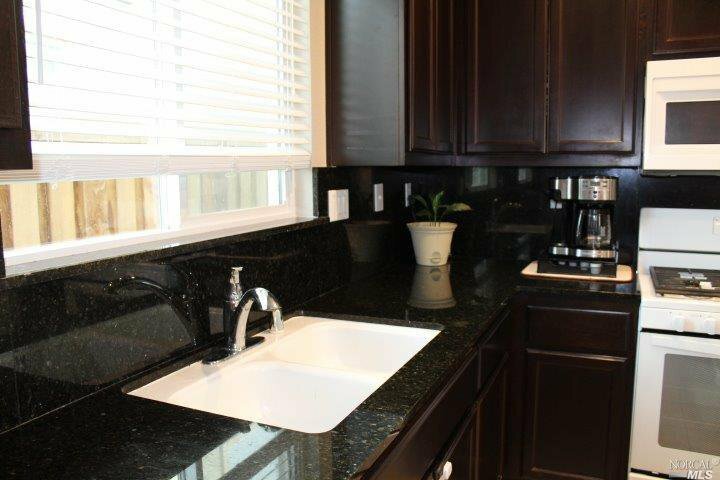 The kitchen features an island with gas range, built in microwave, granite backsplash and countertops with plenty of counter space. 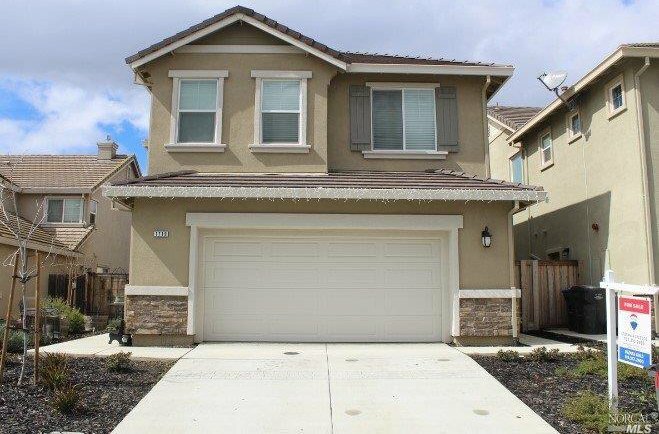 Enjoy a 2 car attached garage with just enough back yard space. 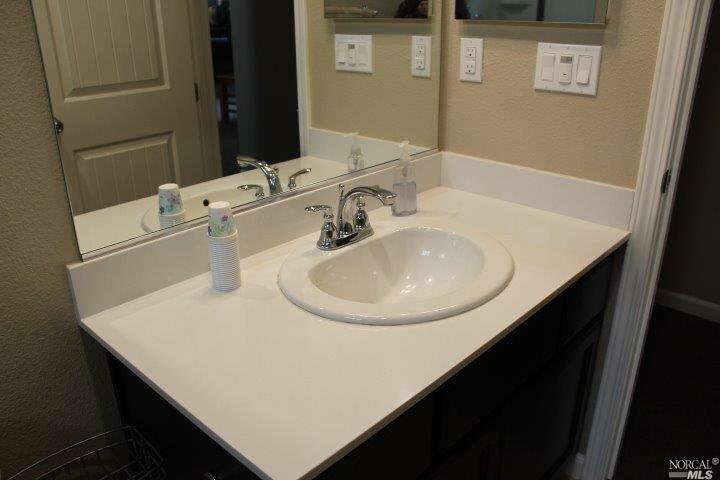 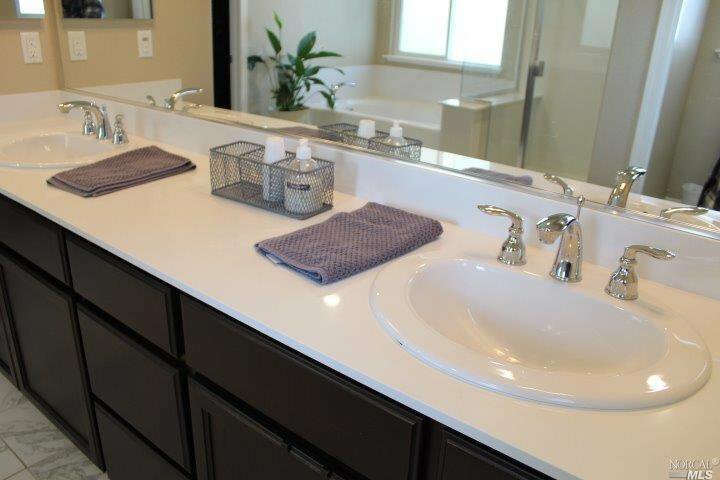 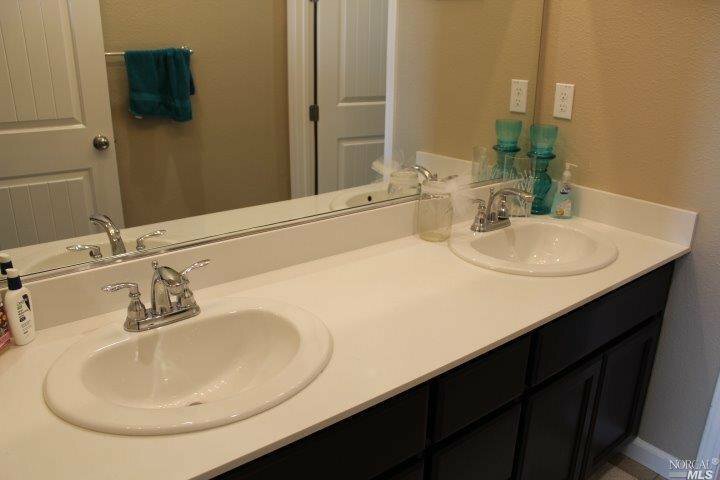 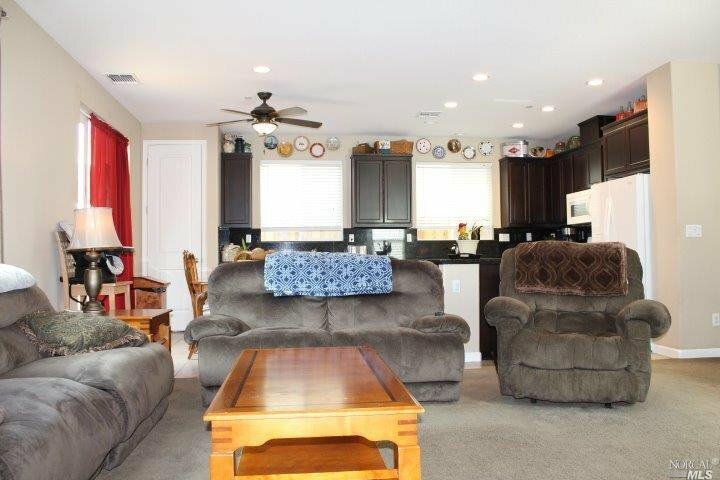 Conveniently located near Air Base Pkwy & HWY 12 in Zephyr Estates.